Last Minute Beach Houses for Hangout Music Festival: 50% off. Call today! Ready to Rock in Gulf Shores? 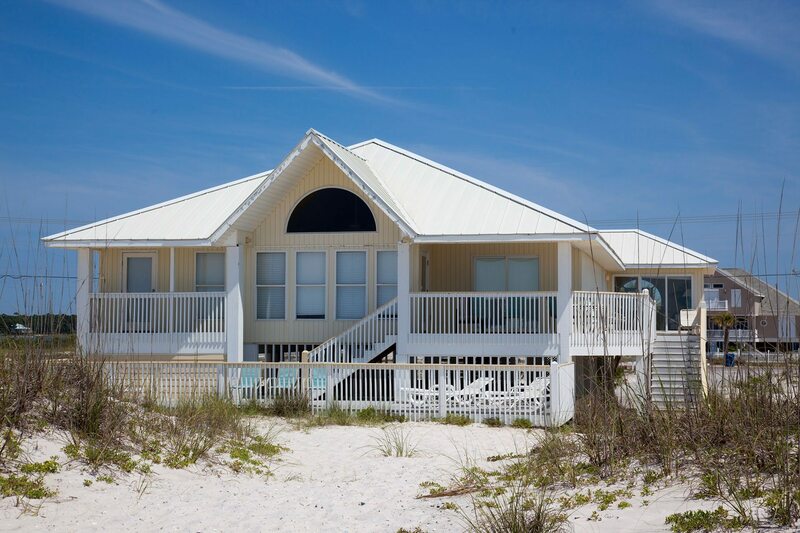 50% off our remaining Gulf Shores vacation homes for Hangout Music Festival! Hangout Music Festival is this weekend in Gulf Shores, Alabama, kicking off May 19th. Still need a place to stay? We have a few options that could make your weekend, or the whole week, even more awesome. What could be more awesome than the Hangout Fest 2017 lineup of bands (and of course the sand, surf, and great Gulf Shores food)? Well, a discounted stay in an incredible beachfront home, of course! Call us at 251.732.4020 today, for your last minute place to stay! Mumford and Sons, Twenty One Pilots, Chance the Rapper, Phoenix, Weezer, MGMT, Sigur Ros, Major Lazer, The Head and the Heart, and many many more! Watch great bands, stay in a great beach home. Way to start the summer off right! This discount offer is limited to previous guests and inquirers, cannot be applied to existing bookings, and is valid for stays now through Memorial Day 2017. It is, of course, also subject to availability, occupancy, and length-of-stay limitations. How can we help you?